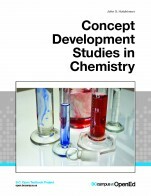 This is a free, open-access organic chemistry textbook (volumes I and II) in which the main focus is on relevance to biology and medicine. This is a PDF version of a wiki project called Chemwiki at the University of California, Davis. 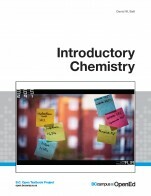 There are also supplementary materials, such as PowerPoint slides and a solutions manual available for this textbook at the Chemwiki website. 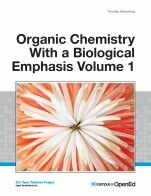 If you know the author of Organic Chemistry With a Biological Emphasis Volumes I & II, please help us out by filling out the form below and clicking Send.